Colling Gilbert Wright & Carter is an American law firm in Florida specializing in civil trial practice. 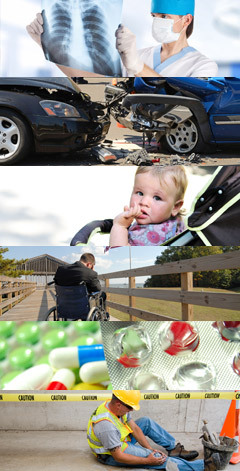 If you've been hurt, we can help. We focus on providing the highest quality legal information and listings. Therefore, we limit the number of listings per geographic location to only five law firms per practice area. 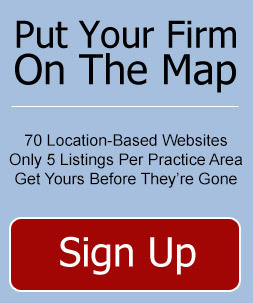 Sign up today to list your firm around the world. 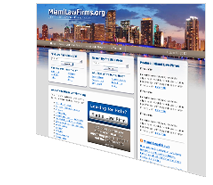 GlobalLawFirms.org is the geographic hub for the leading worldwide network of law firm websites. 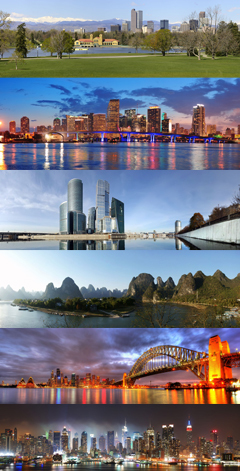 The GlobalLawFirms.org network covers most major metro cities throughout the world. GlobalLawFirms.org network is committed to charitable organizations that support people in need, as well as organizations that protect animals and the environment. 10% of our profits are donated to charitable causes. Click here to learn more. GlobalLawFirms.org is part of the “AndJusticeForAll.com™” network of websites.